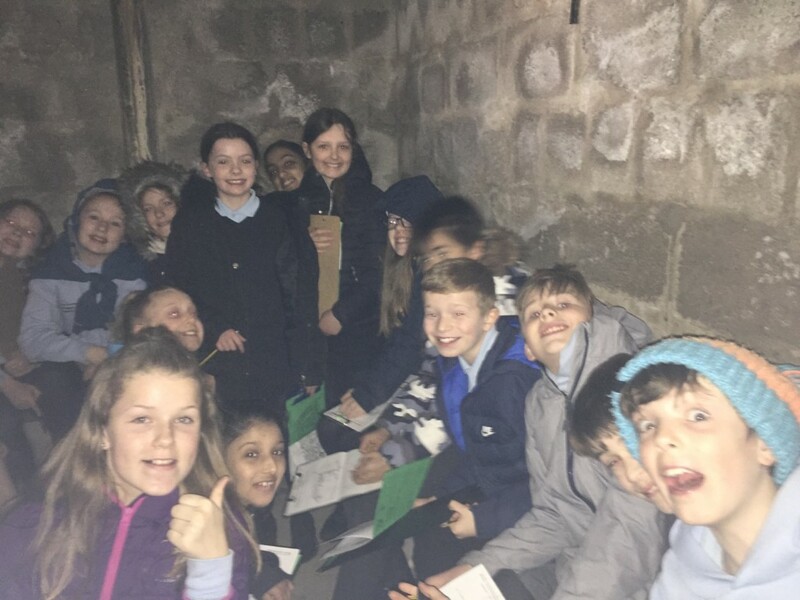 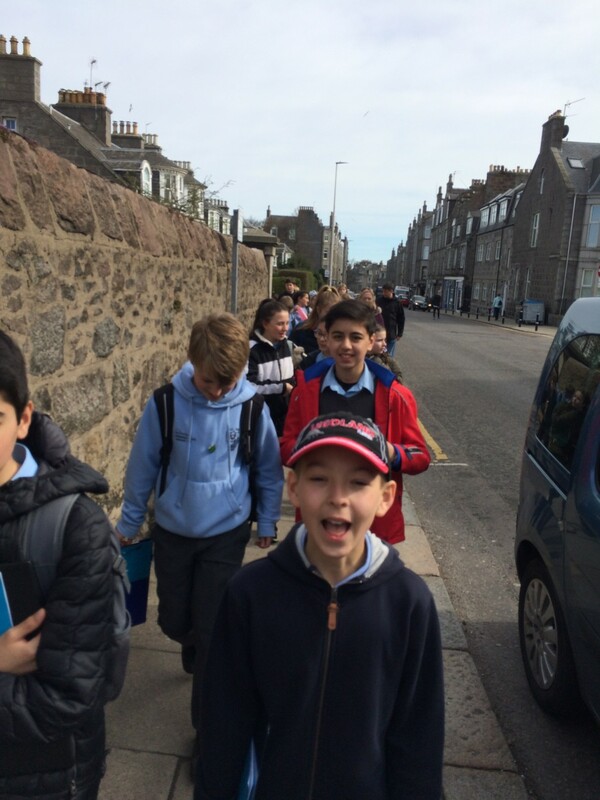 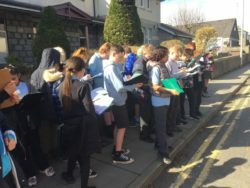 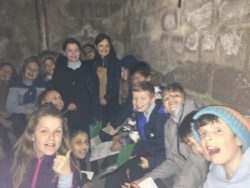 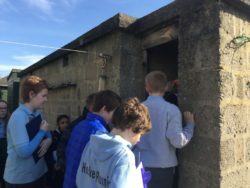 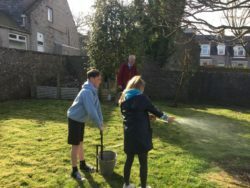 Today Primary 7 finished off their WW2 Context for Learning by taking part in a walking tour of the local area to find out how WW2 impacted Aberdeen and the Rosemount area. 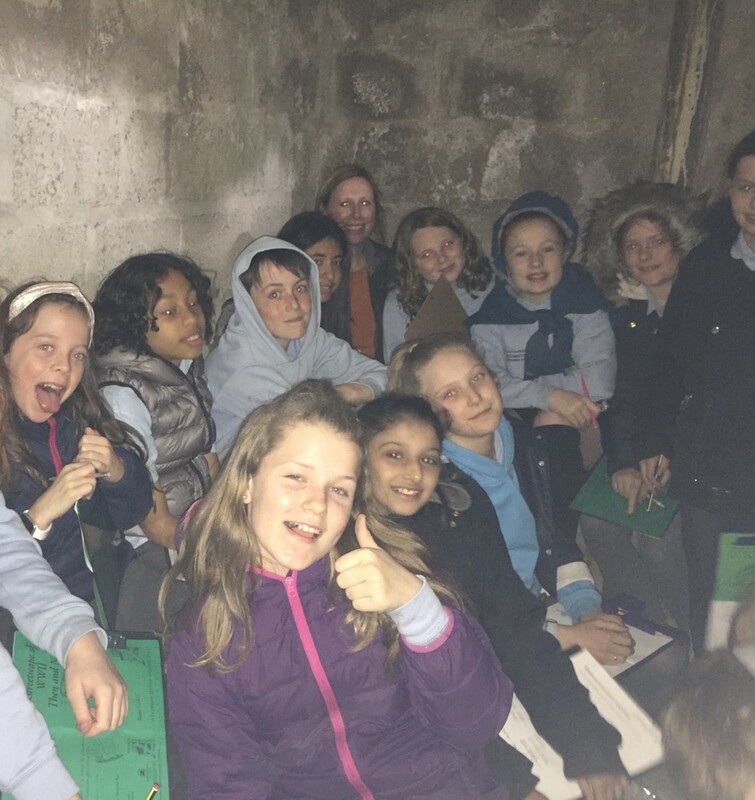 During our tour we saw and went into a remaining Anderson shelter. It was very interesting. 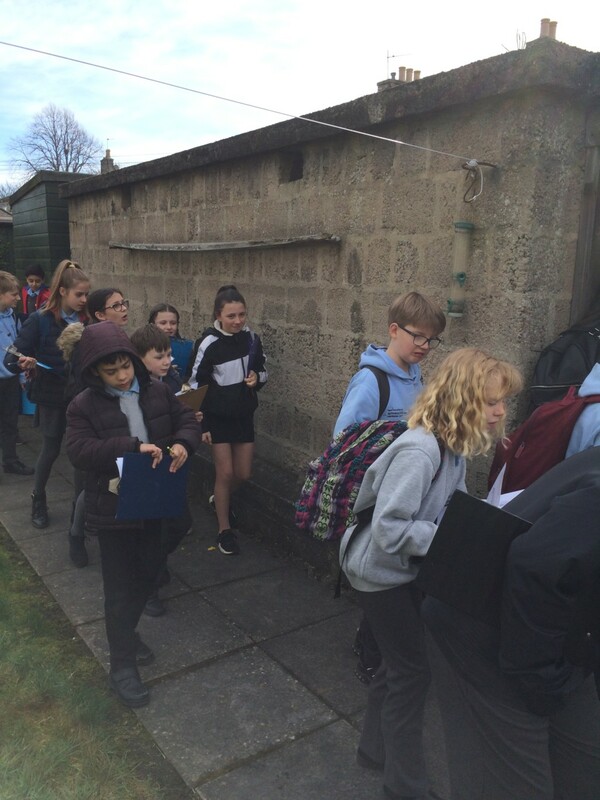 Thanks to the Urban Studies Trust and Allan Patterson for leading the sessions for us.